The Celije (Ćelije) monastery is situated 6 kilometers from Valjevo, in a hilly and beautiful area, on the left bank of the Gradac river – small, but one of the cleanest European rivers. As most of the Serbian monasteries, Turks demolished this one many times through centuries. 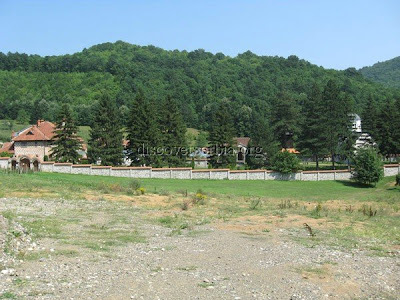 The exact time of erecting of Celije monastery is unknown. According to tradition, it was erected by the king Dragutin who ruled in this area from 1282 till 1316. There is another assumption, which is more likely, that the monastery was erected during the reign of despot Stefan Lazarevic (1389-1427) and it was the time of blooming of west Serbia.